Happy World Book Day! It is the happiest day of the year for readers and book lovers, and the most exciting thing is the books. Books which everyone can afford, books which children can buy with their tokens. I am particularly excited to see ‘Oi Goat’ by Kes Gray. Joining ‘Oi Frog’ ‘Oi Dog’ and ‘Oi Cat’, Kes Gray’s books celebrate word play and humour. I love the primary colours and Jim Field’s vibrant illustrations. Look at those facial expressions! I’m smiling before I have opened the book. World book day is a partnership between booksellers, publishers and other interested parties. Its main aim is to encourage reading for pleasure. Book ownership and reading for pleasure have a big impact on children’s attitudes to reading. A big THANK YOU to everyone who makes WBD happen. 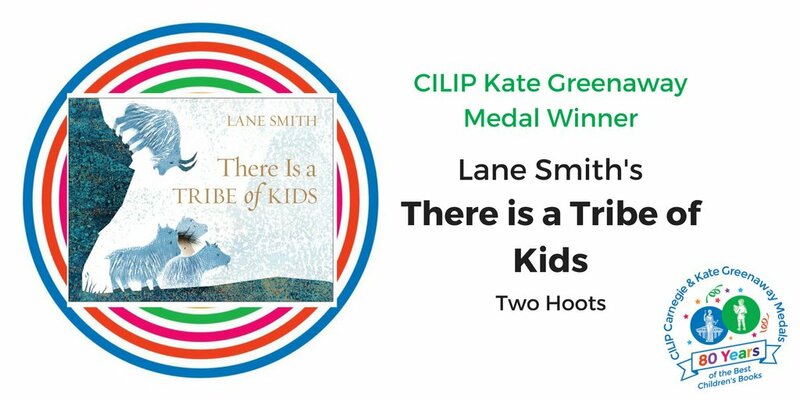 Teachers, booksellers, publishers … as a voracious reader it is lovely to see the thing which shapes my world celebrated and made available to young people. I’m excited to announce that you can Follow my blog with Bloglovin. Check me out to receive regular updates about my blog. Bloglovin is a platform which helps readers find blogs of interest. It’s the event of the YA year. Change Book is a highly anticipated release which celebrates voices from the BAME community. I’m DELIGHTED to announce I am scheduled to write about the opening poem from Musa Okwonga. Aside from that, the blog tour includes reviews, interviews and live tweets from YALC. I know I will be following! Away from the blog tour, loads of people are excited to get their paws on the book and post reviews. I will review some short stories closer to the blog tour. I can already tell you it is a great anthology. Catherine Johnston’s story has particularly stuck with me. I am a sucker for circus settings, and I love her exploration of what Victorian Entertainment communities might have meant to people who found it difficult to fit into conventional Victorian society. ‘through story, a statistic becomes a human being’ – Ruta Sepetys. 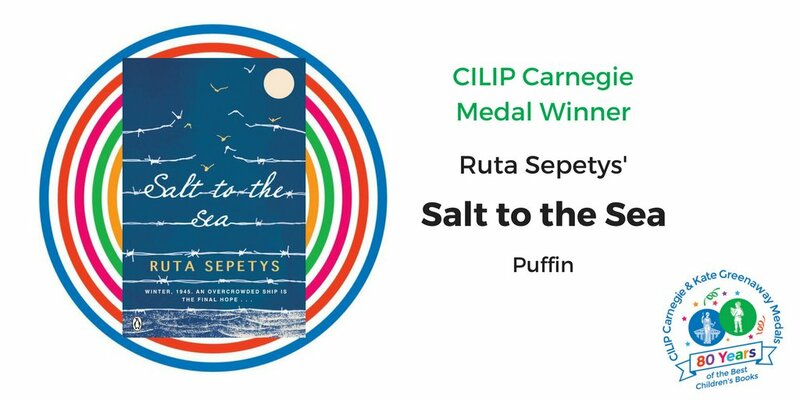 Congratulations Ruta Sepetys and Lane Smith, winners of this years CILIP Carnegie and CILIP Kate Greenaway medal.